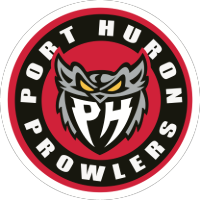 Port Huron, MI - The Port Huron Prowlers are proud to announce they have re-signed Watertown, South Dakota native, Alex Johnson for the 2018-2019 season. A 3 year veteran in the Federal Hockey League, his career started with the Brewster Bulldogs where he scored 22 goals and added in 17 assists. The following year, with the Danbury Titans, he tallied 7 goals and 7 assists in 24 games when his season was cut short by season ending shoulder injury. 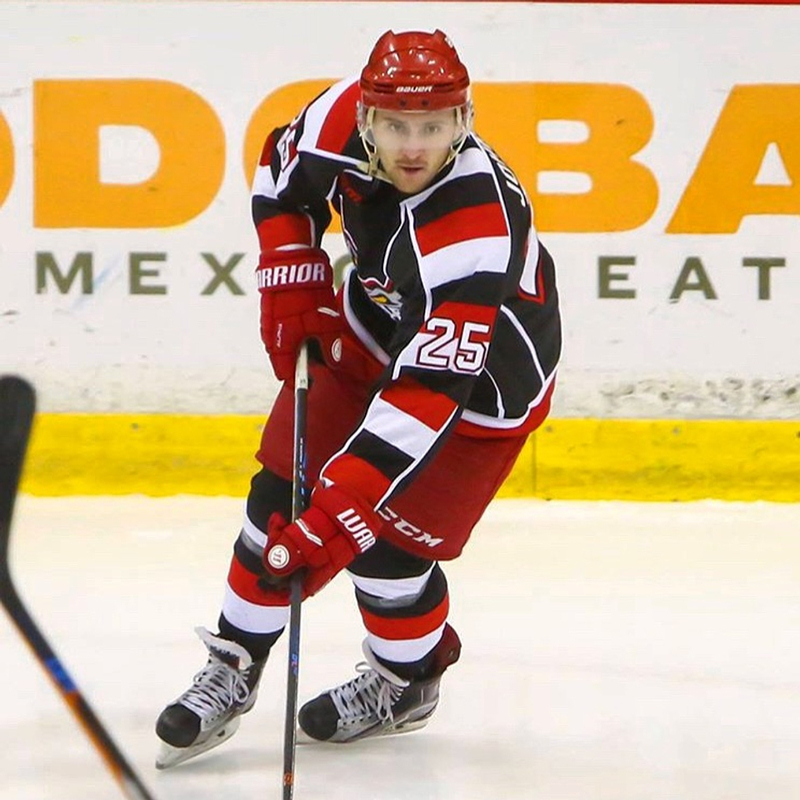 Last year with the Prowlers, Johnson started slow, coming off shoulder surgery, but really found his groove after the Christmas holiday, scoring some big goals down the stretch for the Prowlers. He finished the season with 7 goals and 17 assists with a +32 rating. In the playoffs he added 2 goals and 2 assists in 6 games with a +4 rating. Coach Joe Pace Jr. says "We look to him building off that late season success and should be a big part of our core defensive group." Stay tuned for more player signings in the near future!